Isn’t he the most valorous of all ? 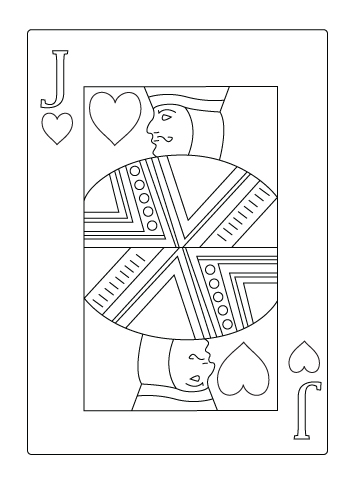 The jack of heart, the one everybody wants for a friend ! Down below, a jack of heart drawing. This entry was posted on Sunday, December 20th, 2009 at 6:08 pm and is filed under Casino. You can follow any responses to this entry through the RSS 2.0 feed. Both comments and pings are currently closed.